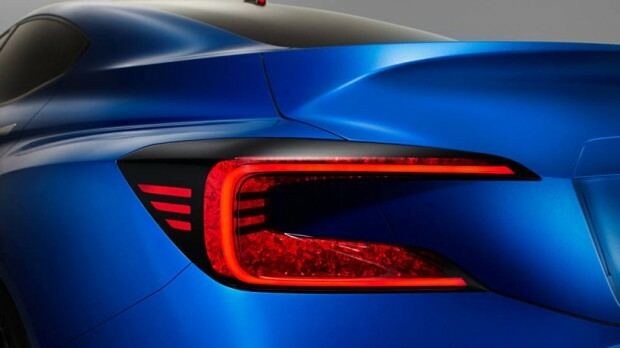 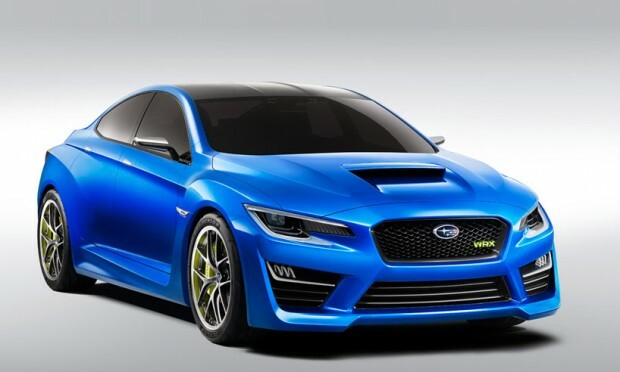 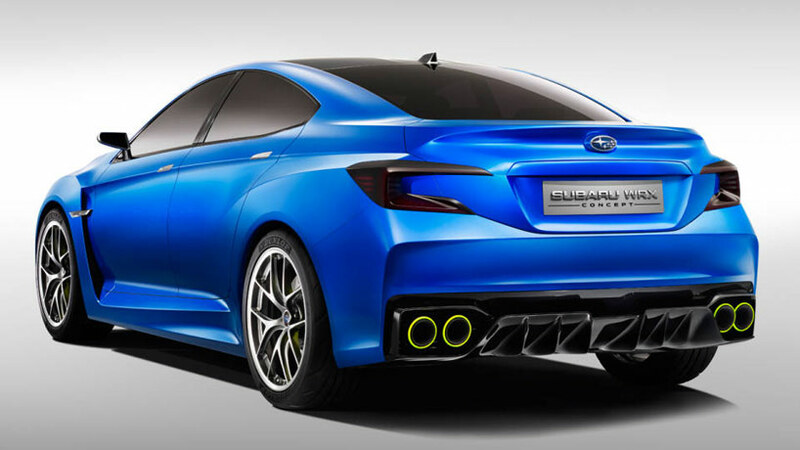 Subaru has introduced their WRX concept, blending power and aerodynamics with an even greater focus on sharp handling, steering and a communicative chassis. 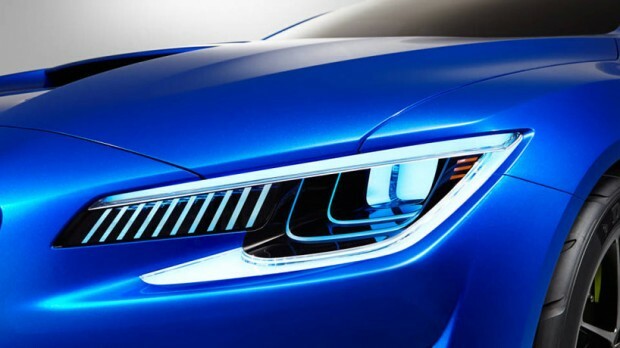 although no information has been released on the power figures of the car, the concept introduces a new larger grille design and a pronounced power bulge to provide clearance for the new turbocharged engine and intercooler. 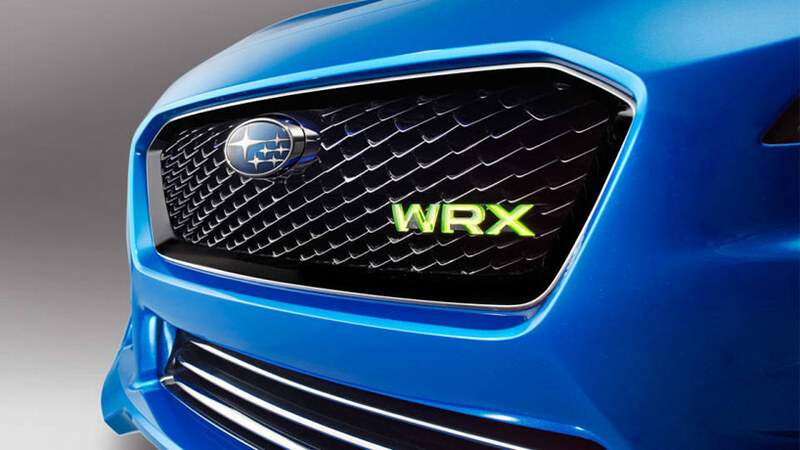 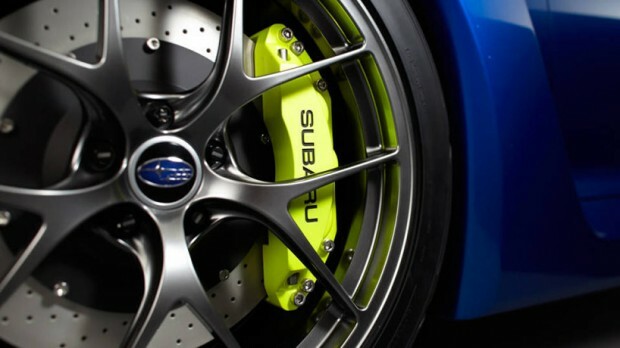 Featuring a carbon-fiber roof to enhance the already low center of gravity and reduce weight, the body also incorporates a new paint color known as ‘WR blue pearl III’, which modernizes the iconic WRX look.